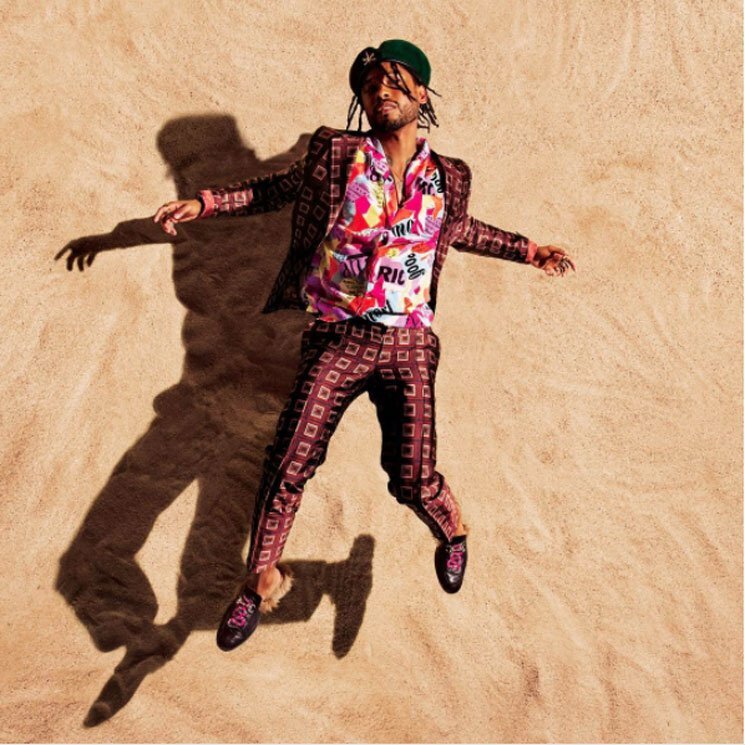 Miguel's War & Leisure is set to arrive come the end of this week, and before the LP gets here, he's shared another new single titled "Come Through and Chill." The Salaam Remi-produced song was first shared back in 2016, though the new version that will appear on War & Leisure features some additional contributions from J. Cole. The rapper and Miguel are no strangers to collaboration, having come together for Miguel's "All I Want Is You" and Cole's "Power Trip." War & Leisure arrives December 1 through RCA. Hear "Come Through and Chill" in the players below.